An instinctive trailblazer of values, action and example, much of Vicki’s multilayered journey of nearly 50 years has been focused on empowering women to raise their bar on self-image, develop self-esteem, cultivate faith and embrace their strides of success. With a particular perspective on how women see themselves, treat themselves and challenge themselves, Vicki refers to many of these positions as spices, the very substances that give a multiplicity of life’s seasonings to a women’s all-encompassing journey of truth, love and light. 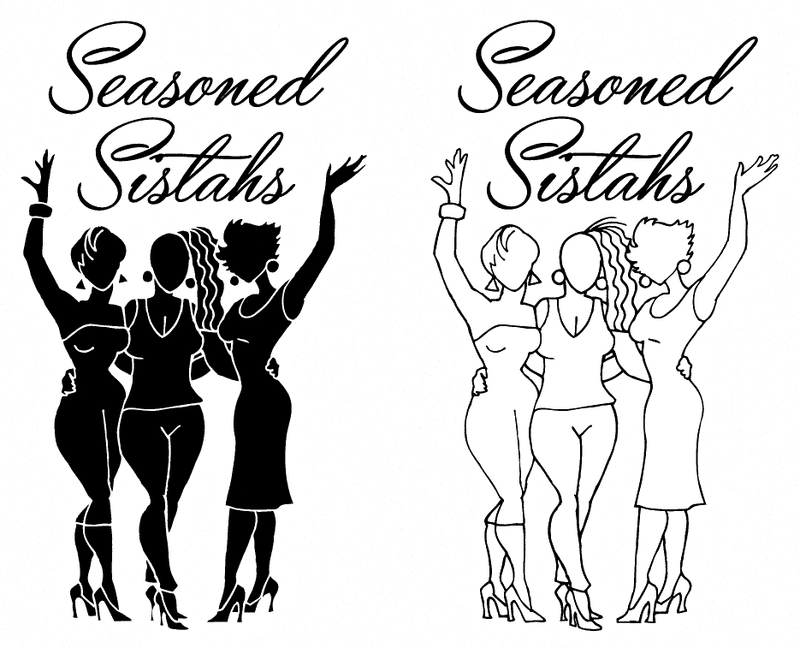 She has published two Award-winning collections Life’s Spices from Seasoned Sistahs, A Collection of Life Stories from Mature Women of Color and More of Life’s Spices: Seasoned Sistahs Keepin’ It Real for which I am honored to have been a contributing author and sister. These collections feature stories told by women of color, ages 40 through 80, who share life’s trials and triumphs that address self-esteem, faith, relationships, adversity and more. Volume One of this series has been used in College English and Psychology courses and has been a required text in a California College Women’s Studies course for eight years now. 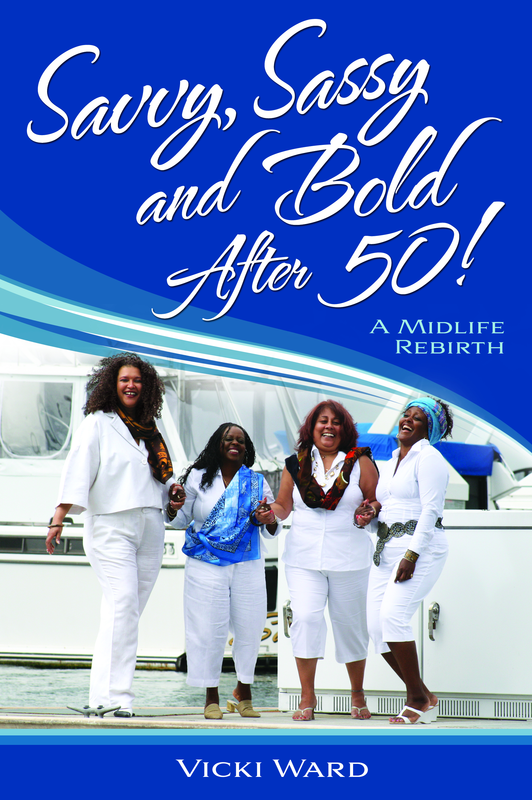 Her additional Award-winning book Savvy, Sassy, and Bold After 50: A Midlife Rebirth and an accompanying workbook The Savvy, Sassy and Bold Journal celebrates women at 50 and beyond and provides strategies for those approaching retirement age. Included are reports from healthcare professionals, financial strategists and more. Also included in the book are responses to the Sistah Survey from hundreds of women who provide a variety of perspectives on menopause, relationships, retirement and more. Among the many titles Vicki Ward has held, for more than 35 years she worked for a Superior Court in Northern California. Over the span of her career she promoted from an entry level clerical position to management to the administrative level and was appointed the Juvenile Court Administrator. But the career that would best serve her into the next phase of her season would be as a life writer. She explored that passion through enrolling in creative writing courses, attending writing workshops, conferences, and joining critique groups to further develop her craft. After several classes she was introduced to the publisher of Roots, a regional entertainment magazine that offered her a position as a staff writer. While there, she interviewed such notable R&B and Blues singers as Earth and Wind Fire, Jonathan Butler, Freddie Jackson and Ruth Brown. She reviewed new CD releases for Aretha Franklin and others and wrote reviews for live performances of the O’Jays, Gerald Levert, The Isley Brothers, Gladys Knight and Eric Benet. For two years, she wrote columns for each monthly issue, which provided personal exposure and professional development. That journey encouraged her to blaze her trail as a published author. 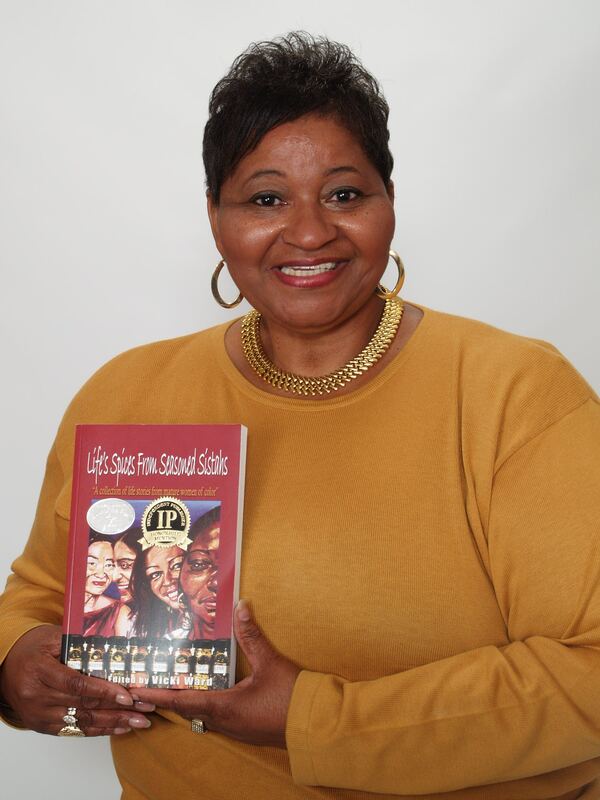 Each of her books include personal narratives where women can often see themselves, or situations similar to theirs. Her exciting forthcoming book Supercharge Your Life After 60! 10 Tips to Navigate a Dynamic Decade which is tailored for seasoned folks is due to release mid-spring of 2016. It defines the years from 60 to 70 when more lifestyle changes are due to occur. This book offers guidance and support on retirement planning, downsizing, managing retirement income, Medicare, eating for life, managing legal affairs, recognizing and managing loneliness, isolation, career planning and more. This one-stop guide is the book to support anyone over 60 experiencing life changes and encourages women to express creativity through singing, painting, writing, or any creative arts to maximize quality of life. It’s also a timely resource for anyone managing the affairs of aging parents. Her subsequent title Polish Your Inner Bling to be released in the fall 2016 is an interpersonal book that provides an opportunity for younger emerging women, as well as seasoned older women, to examine their emotions, self-esteem, goals, gratitude, forgiveness and faith. She believes that maintaining balance can be difficult while managing daily challenges. She encourages readers to explore honesty within themselves, choices, mistakes, selflessness, love, and setting achievable goals.